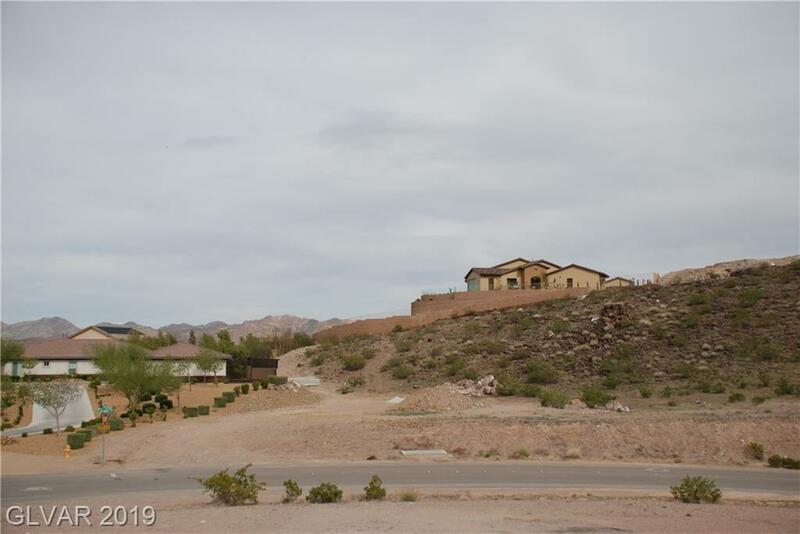 Don't miss this prime lot in the highly desirable rear section of Mission Hills on a culdesac! This lot borders three super high end custom homes that certainly won't hurt your property value. This lot will provide outstanding views! Great lots like this one are increasingly hard to find in the area, secure your lot and Mission Hills lifestyle today! Directions: From 95/College, South To Paradise Hills, West To Foxhall, South To Jessie, Left To Lot.